New Adipsy Home of Hope! 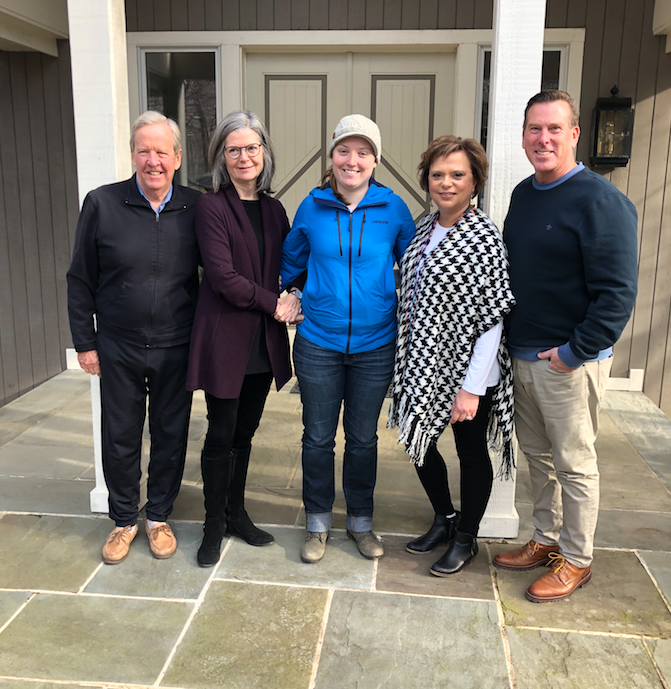 We are excited to announce, that through a generous donation by the Donovan family, Adipsy now has its second home in Wintergreen. It was on the Donovan’s heart to offer a place where cancer patients and their families could have a retreat away from their all too familiar medical scenery, and offer a place of tranquility and hope. Words cannot express our gratitude for this extraordinary gift. Their kindness will give Adipsy the ability to expand its vision of bringing rest and restoration to those in the battle of their life.